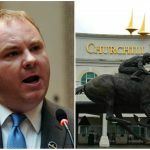 Churchill Downs Incorporated has received initial approval from the Kentucky Horse Racing Commission to build a gambling parlor at Trackside, a closed racetrack facility that was previously used as a training facility. 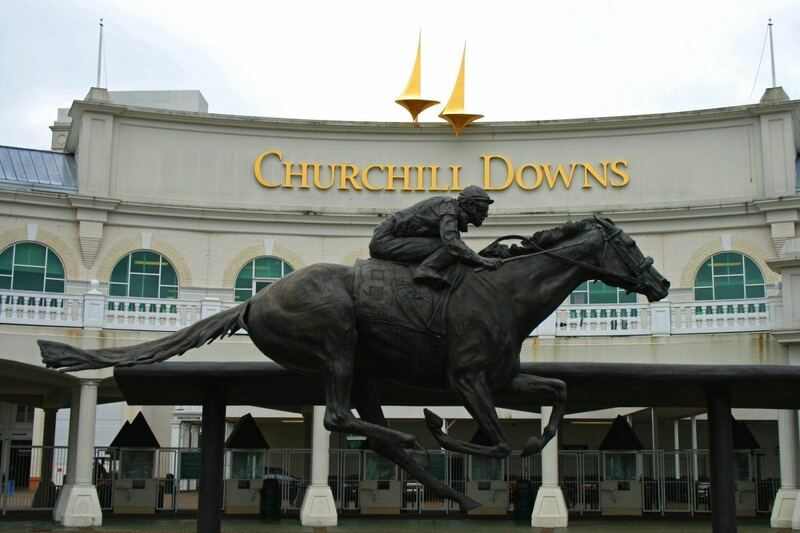 The planned 85,000-square-foot venue will cost Churchill Downs between $50 million and $60 million. When completed, the gaming center will house up to 650 machines that take wagers on previously run horse races. Located five miles east of the famed Churchill Downs Racetrack, home of the Kentucky Derby, the first leg of the famed Triple Crown, Trackside will provide area residents and visitors with year-round parimutuel wagering. The company says it has no plans to incorporate historical race betting into its renowned track, as space there is limited. Historical racing, often referred to as “instant racing,” replays hose races in a manner that often resembles slot machines. The player deposits a wager and a race is randomly selected. Identities of the track, horses, and jockeys are not revealed, but a “skill graph” displaying information from that day’s actual racing form is. Bettors pick three horses to win, place second, and show third. 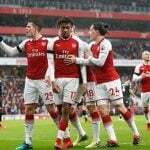 The race is run, and payouts are based on the traditional parimutuel process, with the player’s wager divvied up into several pools such as picking the winner, or to win, place, or show. Instant racing resembles slots due to a feature that allows the machine to automatically select the horses on the player’s behalf based on the actual pre-race odds. This gives the gambler the best horses per the odds, but also the lowest payouts. Historical racing machines also look similar to slots due to the various ways to win, not unlike the many reel combinations found on the electronic devices today. The Churchill Downs Trackside gaming facility will be open for business 9 am to 2 am Monday through Thursday, and Sunday, and 24 hours on Friday and Saturday. Kentucky is a conservative state, with 63 percent of adults considering themselves “highly religious” according to the Pew Research Center. The last time the Bluegrass State voted for a Democrat in a presidential election was back in 1996 with Bill Clinton. 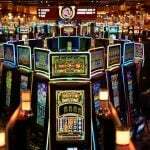 There are no commercial or tribal casinos in Kentucky, and slots and table games remain outlawed. That’s why some are calling into question the legality of historical horse racing machines. This week’s authorization from the Kentucky Horse Racing Commission, however, provides legal footing for the wagering devices. The legislature in North Dakota considered a similar measure to legalize historical horse racing earlier this year, but the bill was narrowly defeated by a single vote in the State Senate.